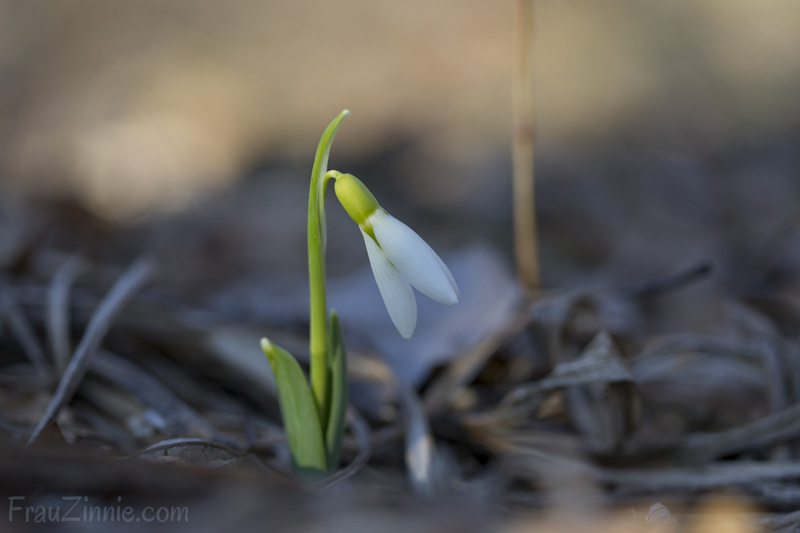 We had two beautiful, warm days earlier this week where it felt like a day in May, only to be followed by snow the very next day. 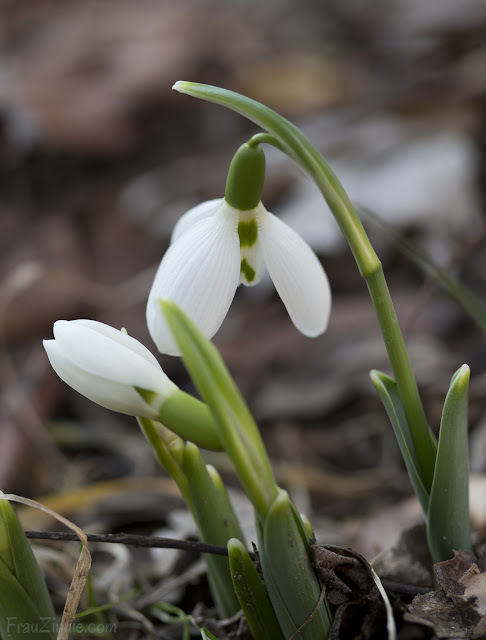 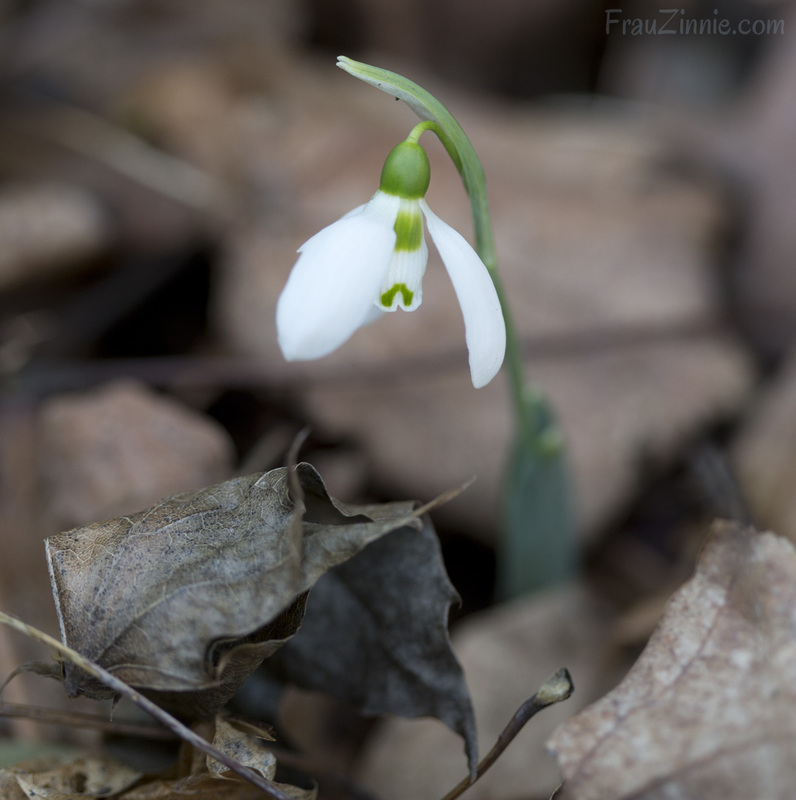 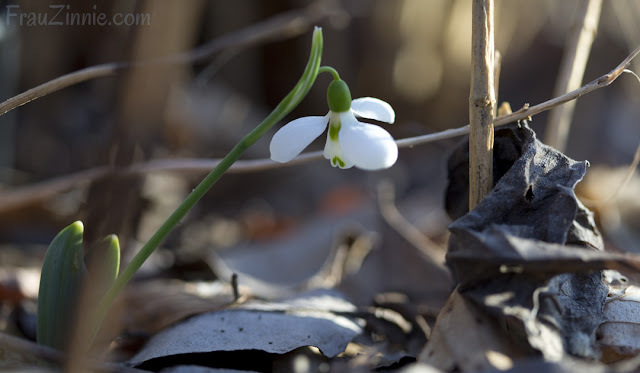 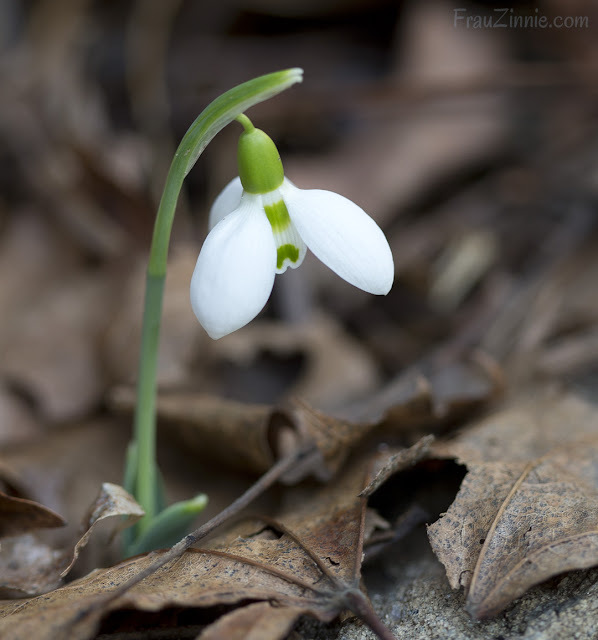 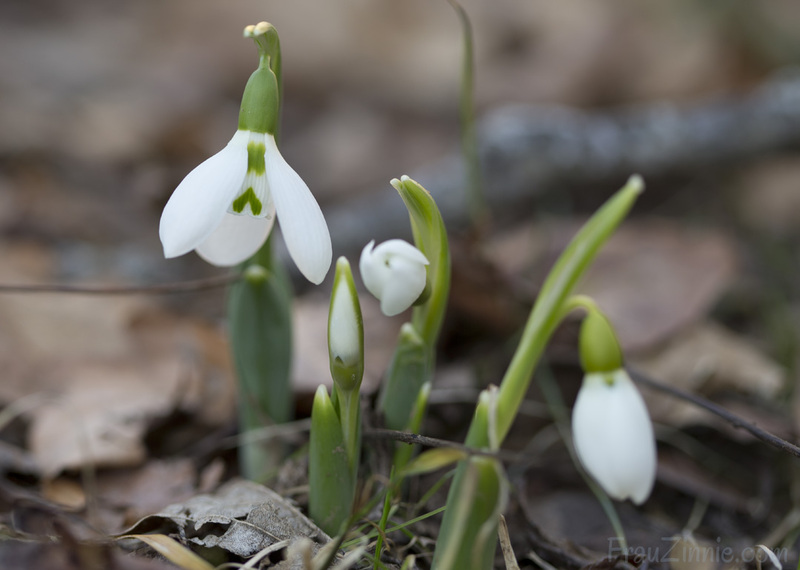 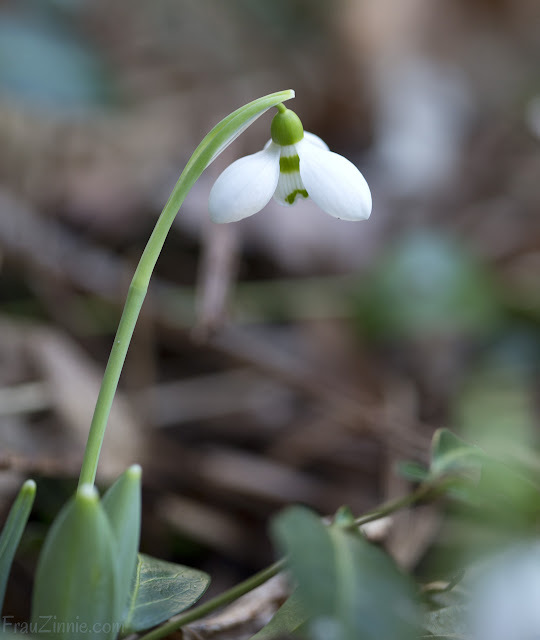 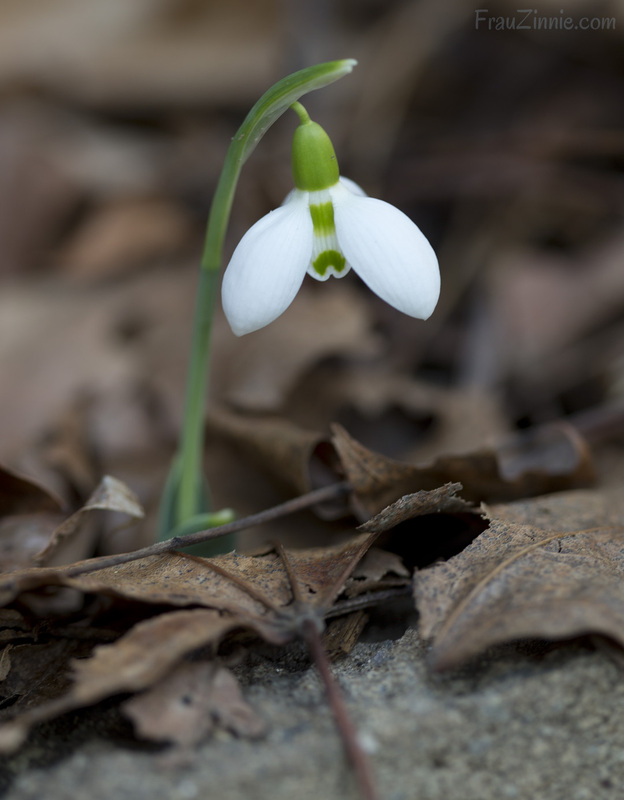 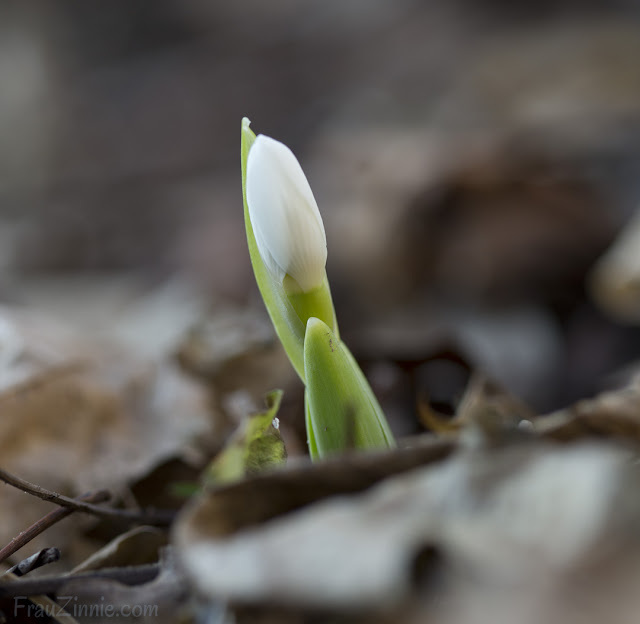 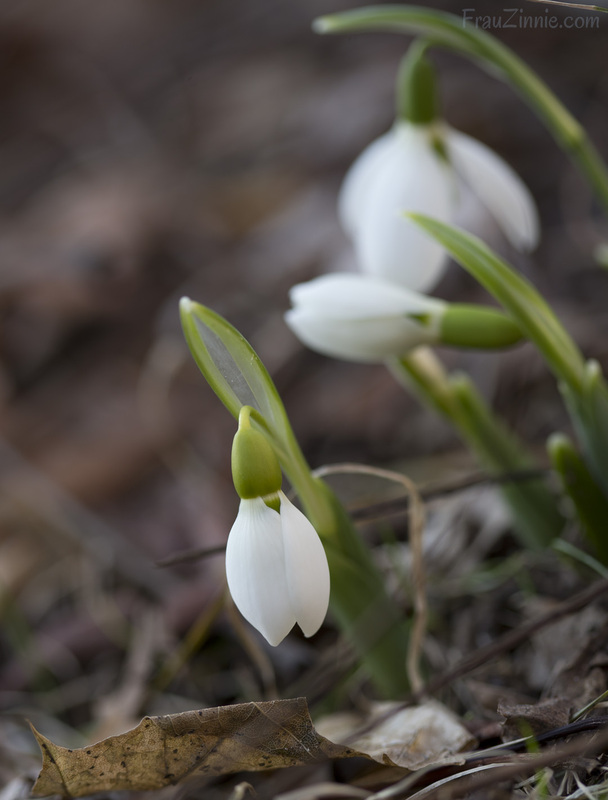 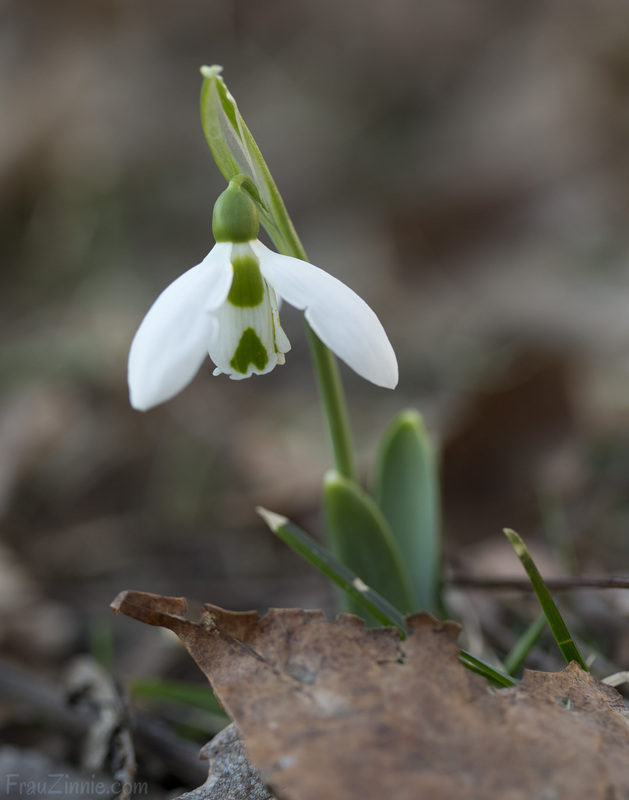 On that warm day, however, I was able to spend a lot of time photographing the snowdrops that had just appeared this week, as well as the hellebore which finally bloomed after it held off for weeks due to the cold. 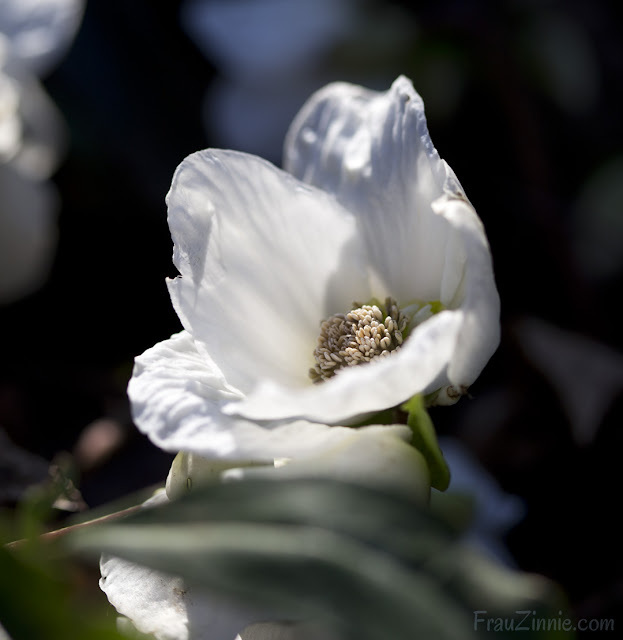 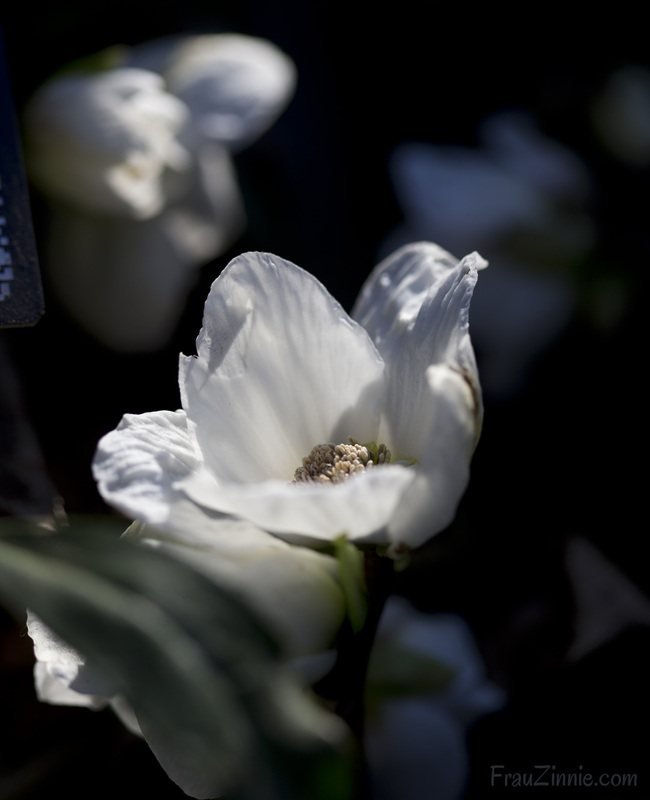 It felt so good to be outside photographing flowers again. Spring really is on its way. 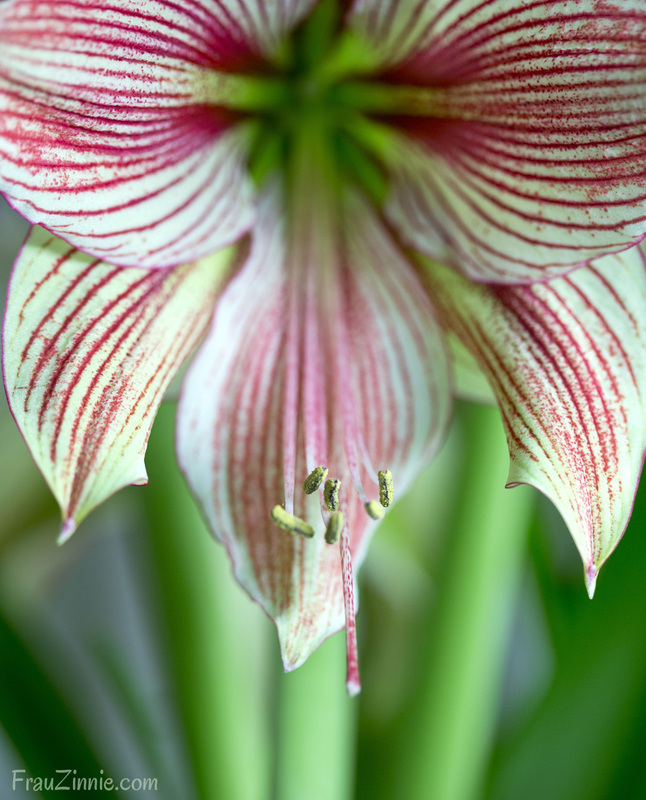 What is blooming and growing in your home and garden?